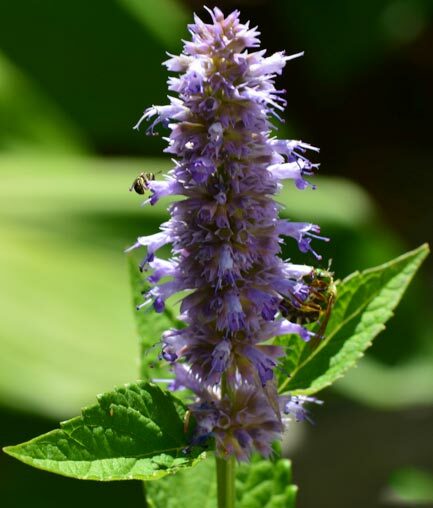 Get the expertise you need to turn your landscape into a beautiful, healthy ecosystem with Kim Eierman, native plant expert and ecological consultant. Transition a conventional landscape into an ecological oasis. Design and implement a native landscape with the best selection of native plants. Replace your “green desert” (lawn) with a meadowscape, filled with life. Attract and support different types of songbirds with the habitat and food sources they need. 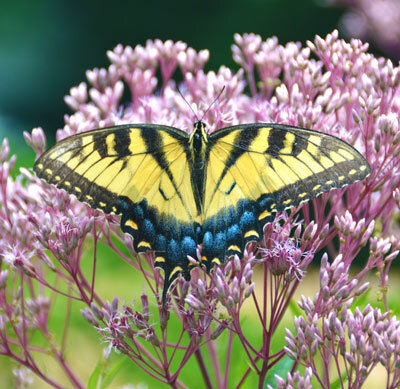 Create a pollinator buffet to help challenged bees, butterflies, hummingbirds and more. Design a “nativelicious” garden with native edible plants. Create a “childrens’ nature garden” to connect your kids with nature. 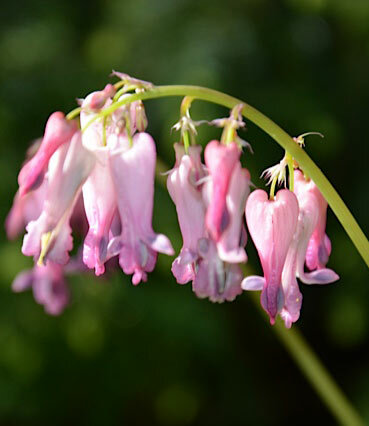 Design a native shade garden for any condition – wet to dry. Boost biodiversity on your site - a key to environmental health. Combat the impacts of climate change with rain gardens and other ecological designs. Improve water quality, soil quality and wildlife habitat with waterside plantings for ponds, lakes or streams. Do a plant inventory of existing native and/or invasive plants. Create a plan for invasive plant removal and replacement. Develop an ecological maintenance plan for you or your landscaper. Work with your existing landscaper or recommend reliable resources. Source the most appropriate regional native plants, properly grown and fairly priced. Live outside the tri-state region? Kim is available for long-distance consultations.